Home / Events / Rights-Based Policing: how do we get there? Ireland is at a critical moment for policing. The Commission on the Future of Policing (CFP) has been charged with mapping a comprehensive programme of reform and is accepting submissions to this process. 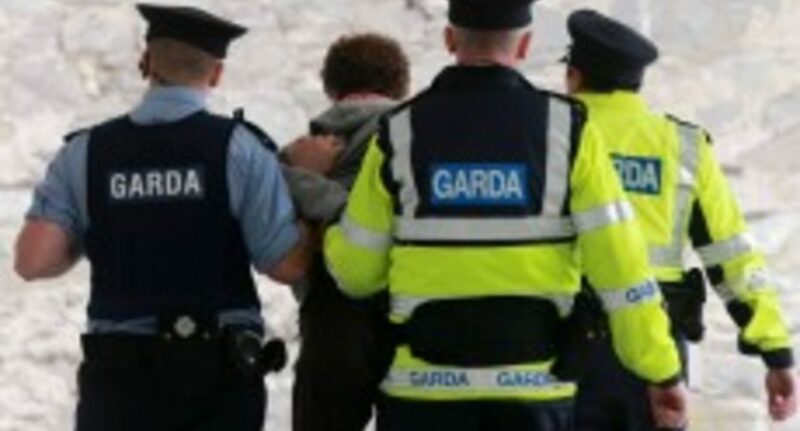 The Irish Council for Civil Liberties believes that this presents a unique opportunity to ensure that the future development of An Garda Síochána is grounded in a human rights-based approach to policing. During 2018 we will be bringing forward proposals for how human rights can provide the foundation for the current Garda reform process, beginning with our submission to the Commission. On 30 January, we will host an evening event to officially launch our submission. 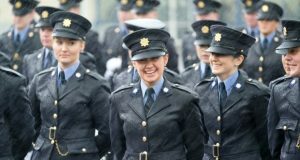 The event will feature a panel discussion with Noeline Blackwell from the Commission on the Future of Policing, Judge Mary Ellen Ring from the Garda Síochána Ombudsman Commission, Josephine Feehily of the Policing Authority, Chief Inspector Mark Toland of the Garda Inspectorate and a representative from An Garda Síochána. We will also hear from Alyson Kilpatrick, former human rights advisor to the Policing Board of Northern Ireland. Our intention is to open up a conversation amongst relevant and interested bodies about the benefits and practicalities of ensuring this reform process is underpinned by human rights. We will welcome questions from the floor following the discussion. Please reserve your space on eventbrite or by phoning us on 01 9121640. Find the full text of the ICCL submission here.